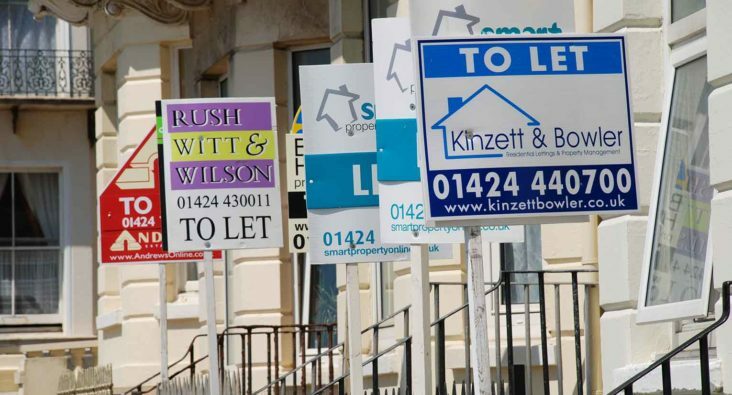 There has recently been a slew of negative headlines, bad forecasts and gloomy warnings about the death of buy to let. Stamp duty changes, tax rises, and new policies have muddied the waters around property investment. However, these dire warnings should be taken with a large pinch of salt. For savvy investors, buy to let property investment can be incredibly lucrative, you just need to be smart. In the past buy to let property was a popular choice for get rich quick investors, looking to sell quickly and move on. After the economic crash and the slowdown of the property market, huge price rises are rarer, but not impossible. In certain areas of the UK, property prices have grown considerably over the past 12 months. According to the UK cities house price index, in Liverpool, house prices have risen by 7.5%, in Glasgow they have risen by 7.2%, in Nottingham by 6.9% and Manchester by 6.8%. These high growth areas often also benefit from affordable low entry prices, allowing investors to diversify their portfolios or purchase in more than one locations. By doing research on which areas of the country are best for house prices and investing in regions which are benefitting from regeneration and investment, you can still make a considerable profit when buying and selling property. Property investment specialists like RW Invest are encouraging investors to look to cities like Liverpool and Manchester where property prices are on the rise and rental yields are good. Studio apartments, student accommodation and HMOs are all alternatives to the typical residential property investment. Opportunities to purchase buy to let properties are worth pursuing, and if you can find a below market value property in a high growth area you can make impressive profits. The real benefit of buy to let is when you look long term. One key way of measuring an investment is through the rental yields. This tells you how much of your property you will earn back in rents over a year. For example, a property worth £100,000 that earns £6,000 a year in rental income would have a rental yield of 6%. The higher the rental yield the quicker a property will pay for itself. Rental rates have been on the rise in the UK, and the conditions are perfect for buy to let investors to find new properties. The UK housing crisis has seen a huge increase in the number of people looking for rental properties. With less houses available to rent and a harder time buying a first property, tenants are staying in rentals for longer than ever before and paying more for them too. Rob Bence, presenter of The Property Hub’s Property Podcast said in a recent GQ article “Investing in property may have become a little more complex, with changes to tax relief rules and increases in Stamp Duty Land Tax now in play but property remains the safest form of investment and it is absolutely still possible to prosper from it”. Buy to let is definitely not dead and its unique benefit of earning rent as well as increasing in value makes it a doubly profitable venture. For smart investors who do their research, invest in up and coming areas and plan a long-term strategy, buy to let property investment can still pay off.